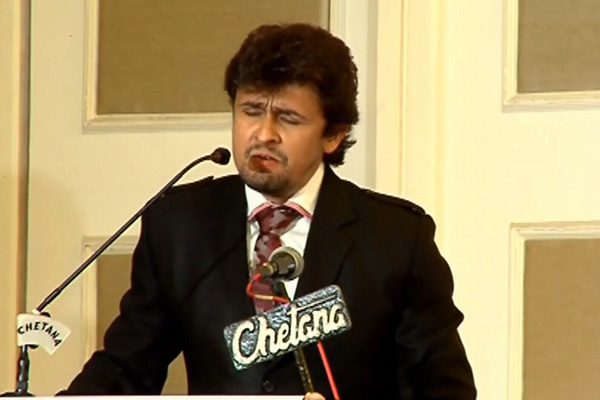 Sonu Nigam thanked all his fans after receiving the award. 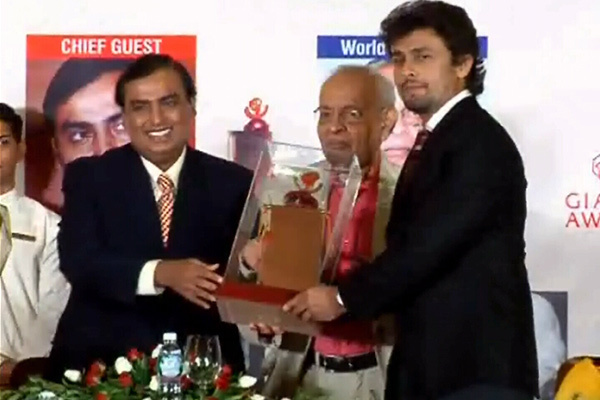 Sonu Nigam also received an award for his contribution in music. 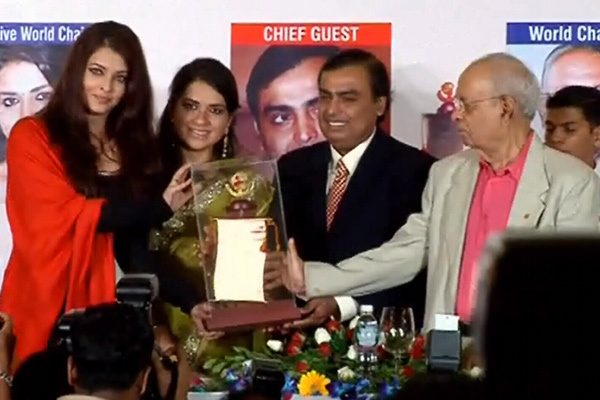 Aishwarya joined by chief guest Mukesh Ambani. She was looking gorgeous as ever in Sabyasachi outfit. Aishwarya Rai was felicitated with Giants Award for her Contribution to Indian Cinema at an event held in Mumbai.